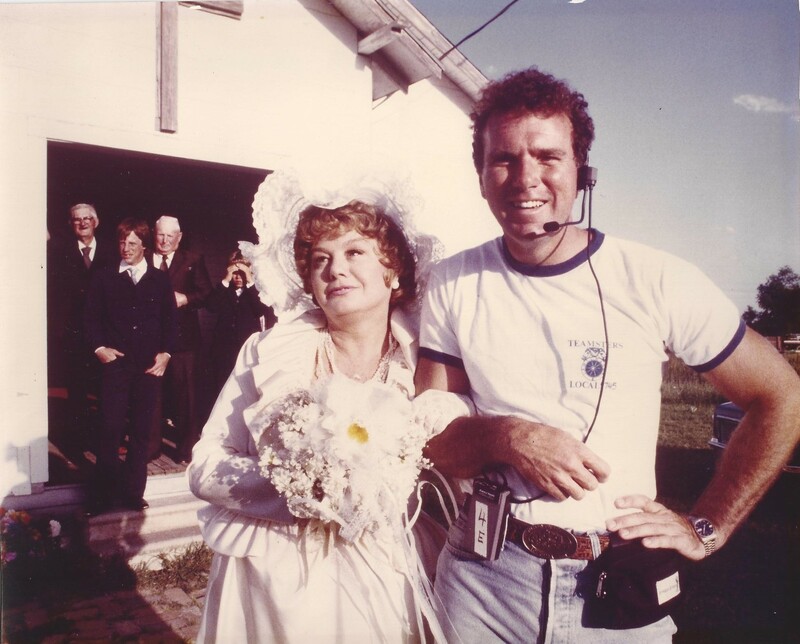 Thirty-six years of weaving movie magic have taken Boston-born Hollywood producer Ned Dowd all over the world. He’s lived it up in Beijing with Jackie Chan, spent months in Mexico with Mel Gibson and managed New York parking problems on a Gary Oldman film. I talked to Ned about the travel highs of his career – and found out why Ireland is the place he now calls home. One of Ned’s most memorable filming locations, he says, is a national park straddling North Carolina and Tennessee where he shot The Last of the Mohicans (1992) with Daniel Day-Lewis and director Michael Mann. Vienna captured Ned’s imagination too. 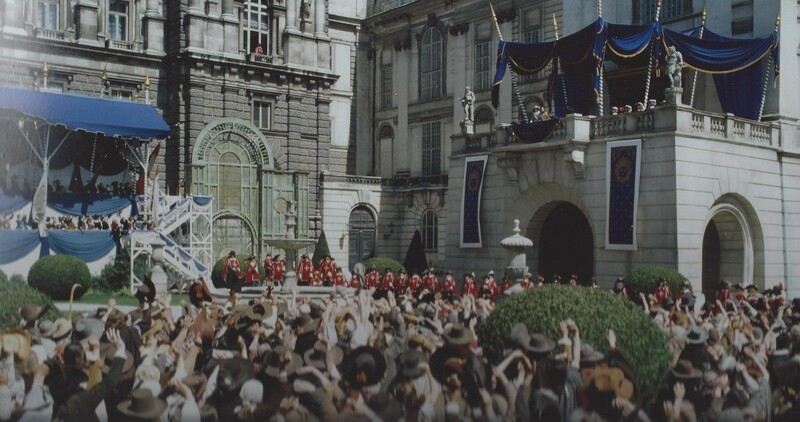 Filming The Three Musketeers (1993) in Austria for Disney, he found the capital to be “a jewel of a European city”. But stunning locations do not always make ideal working environments, as Ned and his crew learned the difficult way. 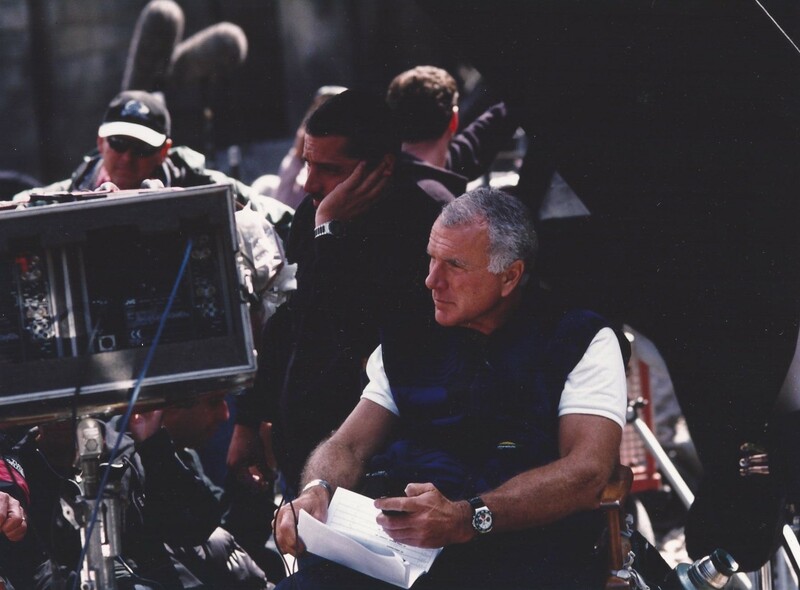 While making The 13th Warrior (1999) on the Campbell River in Vancouver for Touchstone Pictures, Ned set up home on a whim. Occasionally flown to work by seaplane, he became intrigued by a tiny island he spotted from the air. The strip of land turned out to be Savary Island, named by explorer Captain George Vancouver in 1792. The permanent population of the island is only 100, but this number can swell to over 2,000 in summer months. While cinematic backdrops are often vital to a location manager, there are many more considerations for deciding where to shoot a film. One of them is the positive impact you can make on a region’s economy. 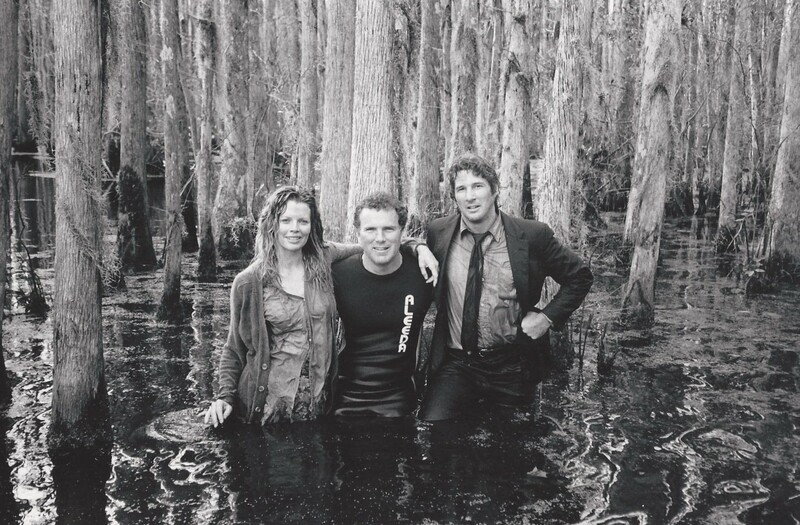 “When you go someplace to make a movie you obviously try to hire as many local people as you can,” says Ned. 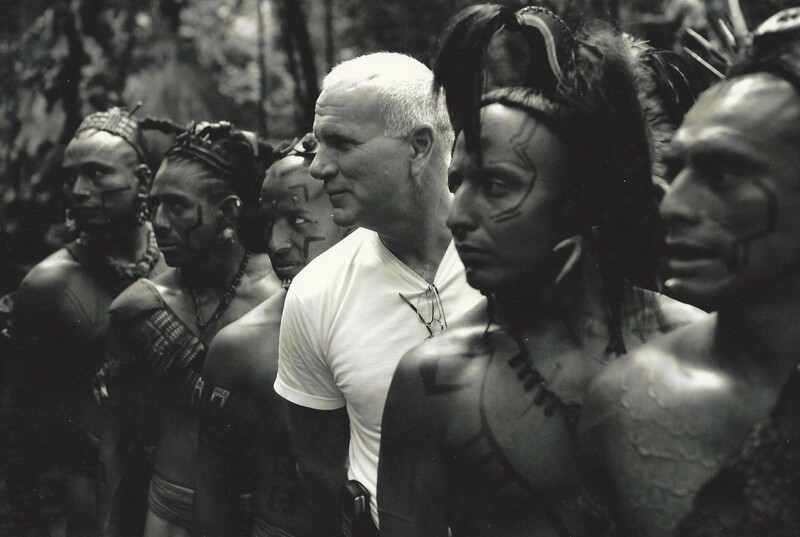 “When we were in Mexico on Apocalypto all the extras were locals. We also hired a lot of farmers to help us build the Mayan city set in a sugarcane field and they were so grateful for the work. Ned admits that his life used to be chaotic. “I was like that George Clooney character in Up in the Air,” he says. “I didn’t have an aberrant lifestyle but I had a ridiculous lifestyle where I was always on the road or in an airport”. He had a sense of wanting to share his adventures with someone while scouting in Australia for From Alice to Ocean, a film which was meant to star Julia Roberts but never got made. But there is hope for even the most suitcase-bound Hollywood producer. 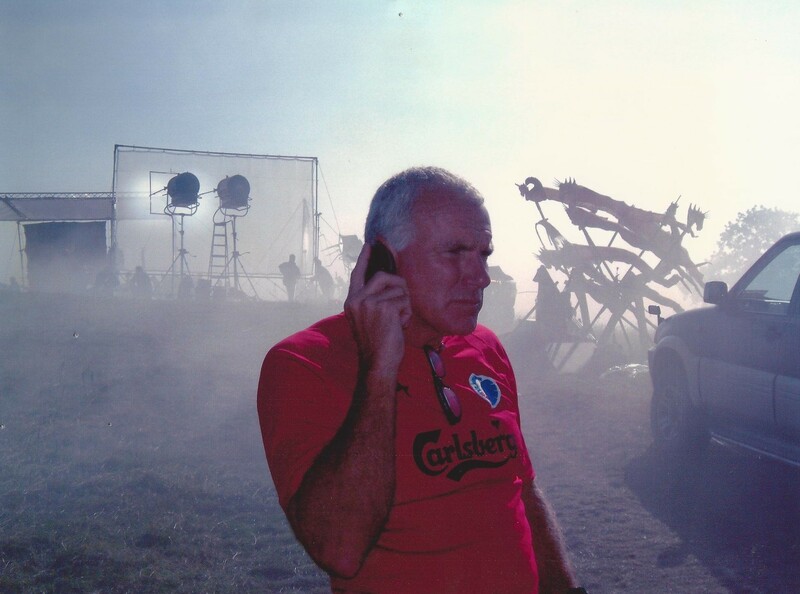 Ned found himself in Ireland producing The Count of Monte Cristo and Reign of Fire (both 2002), the latter a film about fiery dragons ravaging the earth. He fell in love – not only with Ireland – and now lives there permanently, enjoying a dragon-free existence in County Wicklow with his thriving young family. Counting the Wicklow Mountains among his favourite places on earth, Ned is delighted with the area in which his two children are growing up. “My greatest fear was that they would have my horrible American accent, but I’m happy to report they have thick Wicklow accents. It’s great,” he says. General Mariano Escobedo 700, Anzures, Nueva Cobertura, Mexico City, Mexico. Ned stayed here while making Apocalypto (2006). Rooms start from 380 USD. Ned stayed here while making Shanghai Noon (2000). 140 East Walton Place, Chicago, Illinois 60611, US. 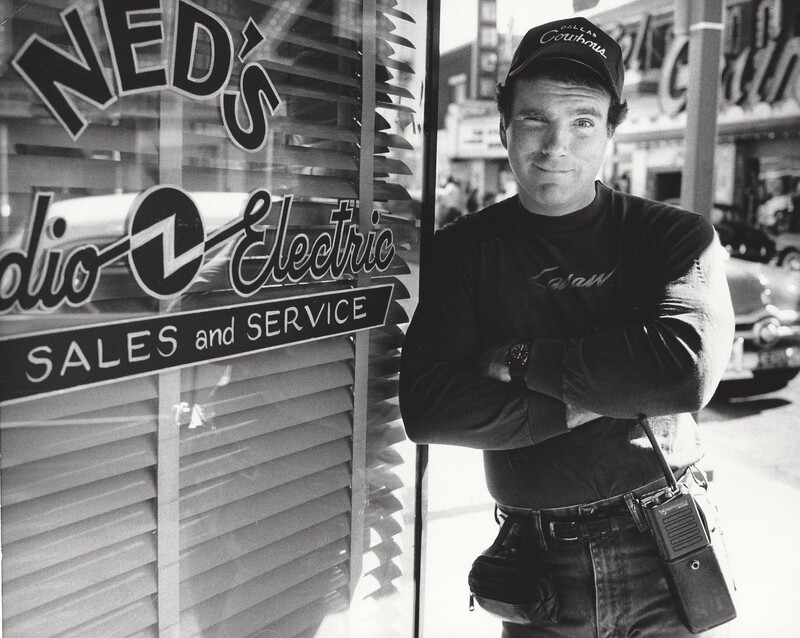 Ned stayed here while making Things Change (1988). Rooms start from 229 USD. Schwarzenbergplatz 9, Vienna 1030, Austria. Ned stayed here while making The Three Musketeers (1993). Undergoing renovation; due to reopen in 2013. 2 East 61st Street at Fifth Avenue, New York 10065, US. Ned stayed here while making State of Grace (1990). Rooms start from 895 USD. All movie dates refer to the year of release. All images are courtesy of Ned Dowd, who owns their copyright.